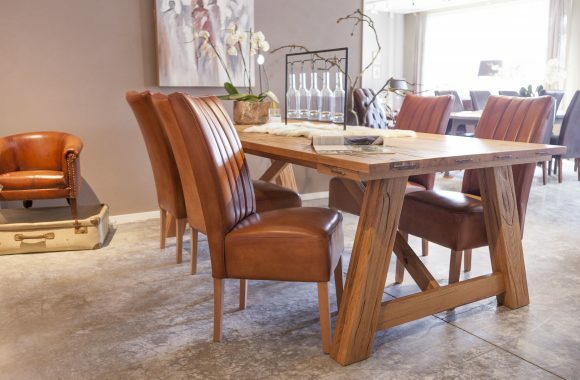 Set in attractive surroundings and tastefully furnished, our 2000m² factory showroom, situated alongside our workshops, houses Bendic’s entire furniture collection, giving you a true sense of how our pieces might look and feel in your own home. 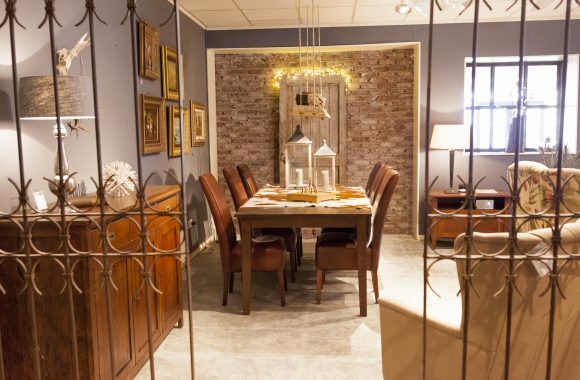 At our showroom, you can browse our collection to your heart’s content, try out each chair and sofa, cast an eye over our wide selection of materials and samples, combine, create and experiment. Our advisors are always on hand to provide assistance. 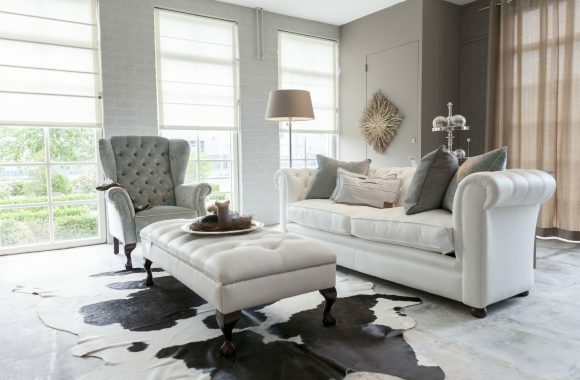 We can help you to craft the atmosphere and style which is best suited to you, your house and your other furnishings. 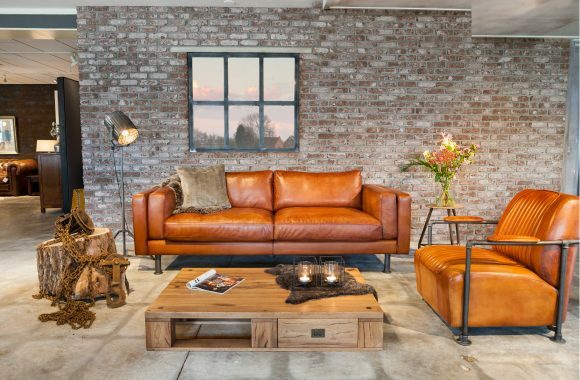 So why not take a few hours to visit our showroom in the beautiful city of Goor and join us for a cup of tea or coffee. Please follow these links for directions and opening times.